So I can’t say that I’m a fan of moving. Quite frankly it feels like you get somewhere and glamping life takes over - you can NEVER find anything that you need when you need and somehow you have WAY more clothes that you ever imagined. Can anyone else relate? Admittedly, escape from the frozen tundra was at the top of everyone’s list. So, there’s that. 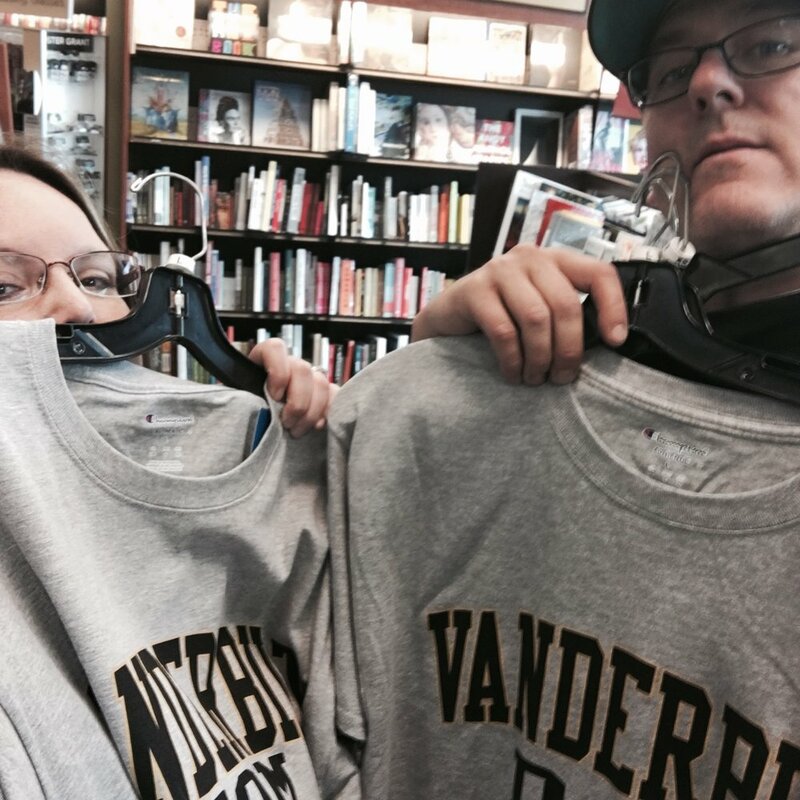 But beyond that we knew up front that Chloe had no viable residential option at Vandy and that it was her dream, so we made that commitment. I’m going to pause right here and say that there are indeed many successful college freshman that DO NOT live with their parents. In addition there ARE many college programs that DO offer residential options. This was Chloe’s preference transfixed upon what we could and were willing to do. It’s not for everyone, it’s ONE option of MANY. Chloe balances figure skating training and college life. We knew that we would scale back Chloe’s competition schedule, but that doesn’t mean training would fall by the wayside. I figured that she would need some help scheduling and balancing all that — at least in the beginning. So those are our WHYs. Yes. Now that I’ve had some time to breathe and reflect I’d say yes, it was. Chloe herself was overwhelmed in the beginning (but as you’ll see was a quick study to planning). I don’t know that we would have been okay with Chloe living in dorms even if they were available. Chloe has never been in a living arrangement with so many people nor has she shared a bathroom or space in that manner. On the one hand I can see where it’s a rite of passage for college freshman, but it’s something I also at Chloe’s age opted out of. Again, that’s just based more on preferences than availability. We are now having those conversations about living arrangements and Chloe has been very clear that she’d prefer to live with us for the time being. Does that make me sigh with relief? Initially, yes BUT I know it’s coming in the not so distant future and am grateful that we have extra time to prepare. I’d highly recommend it if your skeptical and wondering. Life at home gives me an opportunity to dole out chores and see what happens. Life at home gives me space to teach cooking and meal prep and how to keep things neat and tidy so that one day when Chloe feels confident - she’ll walk into a new living situation with less anxiety. But, that is what CHLOE CHOSE for herself. So there are other take-always here that are necessary: supported decision making, the dignity of taking risks and my favorite - planning. What do I mean by “supported decision making”? I mean presenting a person with their options and helping them weigh the pros and cons as opposed to making the decision FOR the person. What the heck is the “dignity of risk about?” It just means that within the framework of choice making - NOT scaring the person with potential outcomes and NOT being negative — instead presenting the option in a manner than encourages independence BUT considers the risk. This is sometimes time consuming for us. It takes Chloe a little extra time to process what I’m saying and think about potential outcomes. Sometimes she decides that’s she’s nervous and doesn’t take an action and sometimes she decides to go for it — full speed ahead. HOW did we make it work? We saved. We downsized. We planned. We sacrificed. We saved some more. We changed our lives to make this move as seamless as possible. We started looking at the job market and rentals LONG BEFORE we made a move. Luckily, one of us was able to simply transfer and the other one of us changed jobs before we moved to be able to transfer once we did. IT IS POSSIBLE. We rented over the internet and jokingly placed bets on where the washer/dryer connections actually were. It was NOT the rental of our dreams, but hey — it’s only a few months out of our lives. 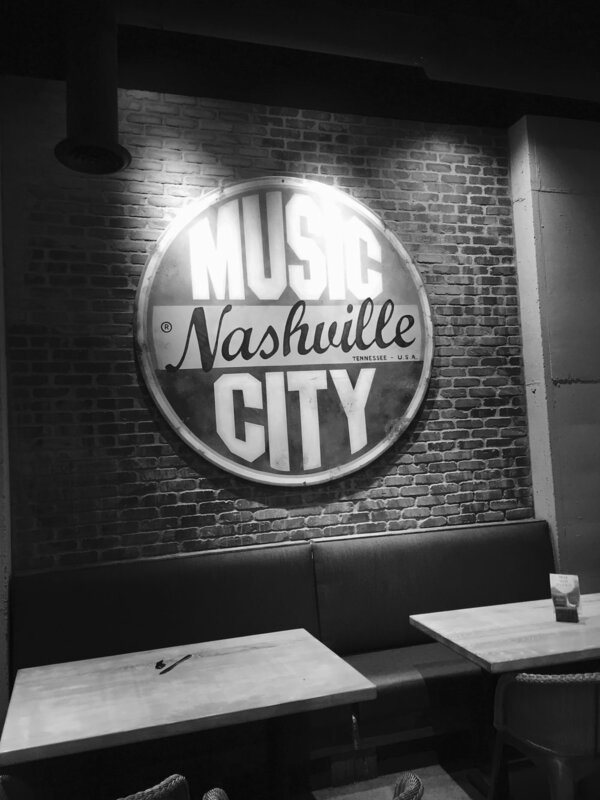 Almost immediately, we began scouting out areas of Nashville, plotting our next move. I will say that the actions we took showed Chloe that her education is extremely important to ALL of us. She knows that we value her opinion, her abilities and her vision for her future. How EXACTLY does one begin to prepare for college life? With GEAR of course ... lots and lots of GEAR. Often I’m also asked if I had to do it again, would I?